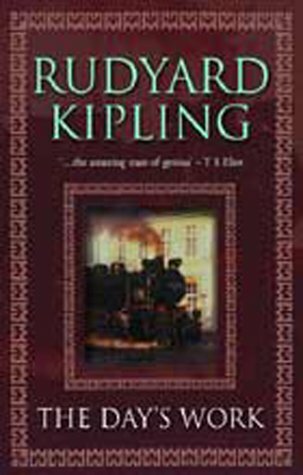 The Days Work was written by Rudyard Kipling. The Days Work was published by Doubleday, Page & Co.
About B W Photos (Illustrator) : B/W Photos is a published illustrator. A published credit of B/W Photos is Archery: Boy Scout Merit Badge Series.